You can download Kodi 17.4 RC1 (Release Candidate 1) APK for Android and DMG for Mac devices. 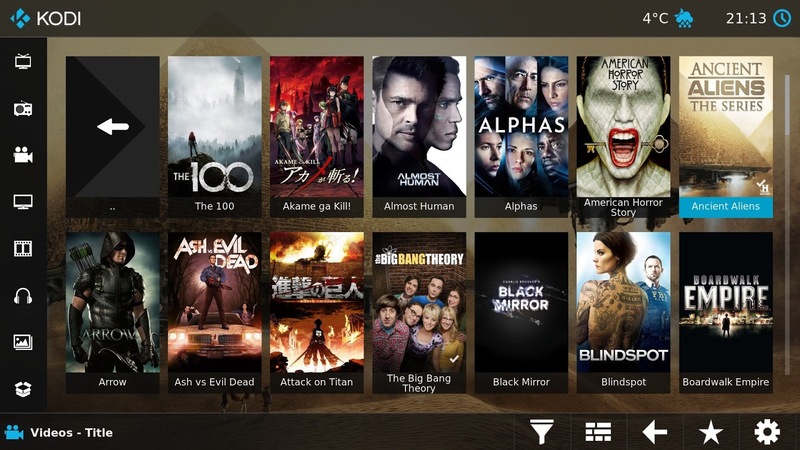 The hard-working development and engineering team behind the increasingly popular Kodi media center platform has officially released the first Release Candidate (RC1) build of Kodi 17.4 Krypton. That all-important RC1 release follows hot on the heels of the Kodi 17.4 Nightly builds, which were made available just few days ago, once again showing the impressive pace at which the Kodi team works. Kodi 17.4 RC1 can be easily downloaded for Android and Mac from here.